Putting your money into the right pension. The ongoing trend of people living far beyond retirement continues at pace as more and more retirees are experiencing a much busier lifestyle in retirement with larger demands on their income. Subsequently more focus has been placed on Pensions in general. 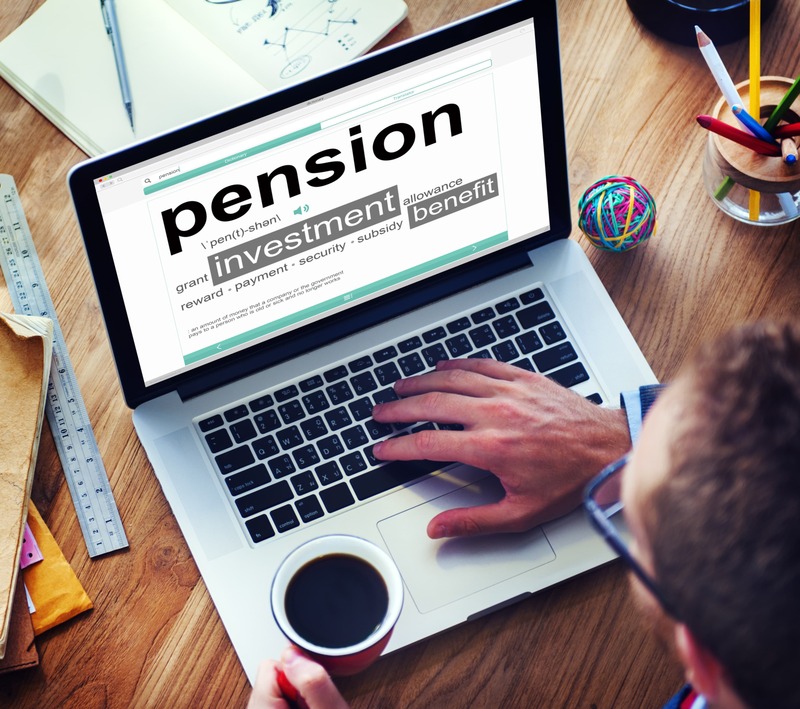 At Gribben & Watt Financial Planning, we can discuss many pension options with you and review any current pension provision that you may have and more importantly review what you need to do to ensure you can live a long and happy retirement. Retirement options are plentiful, as there are several options to consider when you finally decide to take an income from your Pension. When you do decide to retire it is vital that you receive the right financial advice to discuss your options in full. Gribben & Watt Financial Planning are here to offer the best independent pension advice to help you make the most out of your life today, without jeopardizing tomorrow! If you require any further information or independent advice about pensions in Lisburn or Belfast, contact our team today. Looking forward to your retirement with independent pension advice, then don’t hesitate to get in touch with us today by calling on 028 9264 0707.